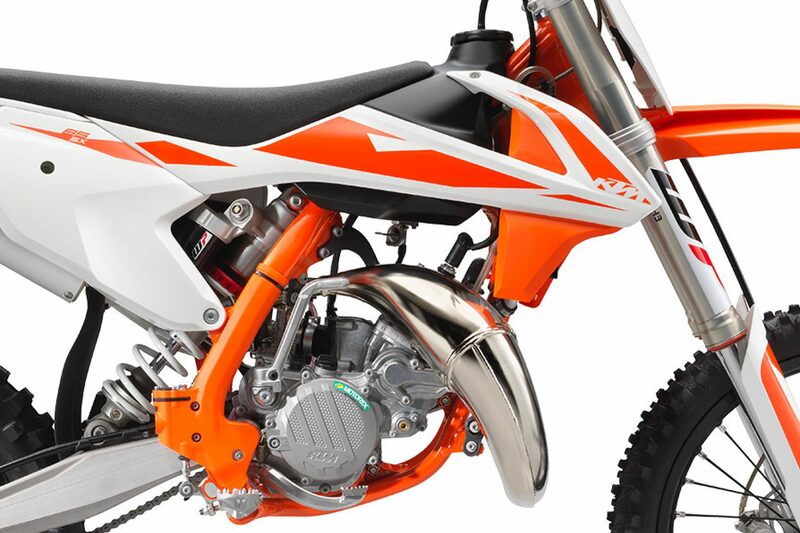 It took the highest levels of ingenuity to fit the race-winning formula of KTM’s bigger 2-strokes into a compact 85 cc engine. 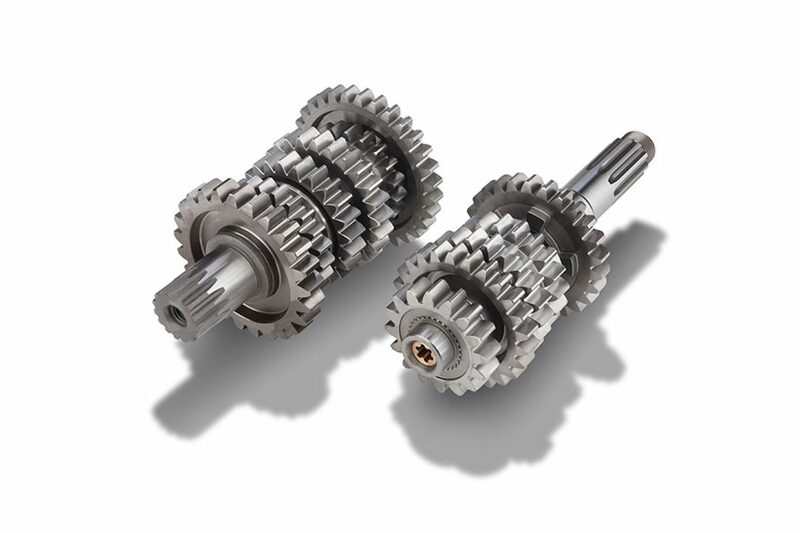 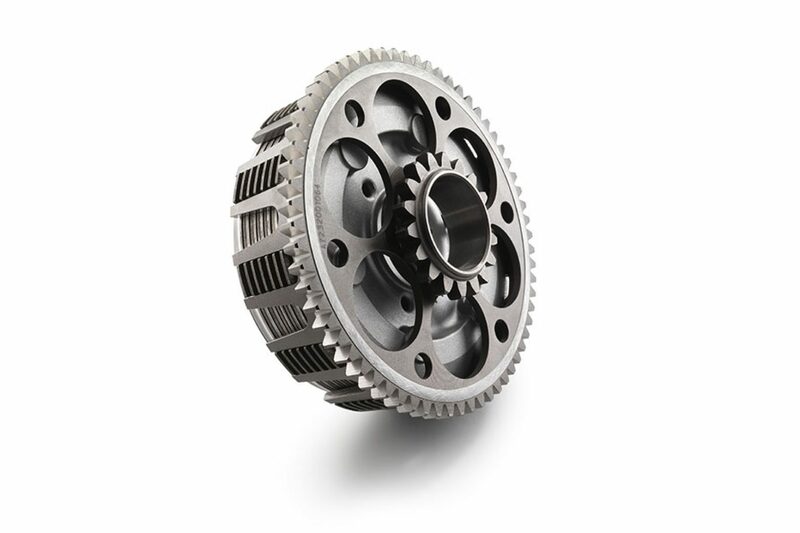 A special manufacturing process is used and provides impressive weight savings without sacrificing strength or durability. 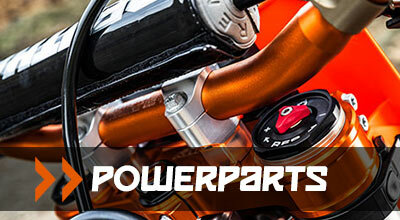 The super compact power plant is fitted with a 6-speed gear box and delivers class-leading power and rideability throughout the entire rev range. 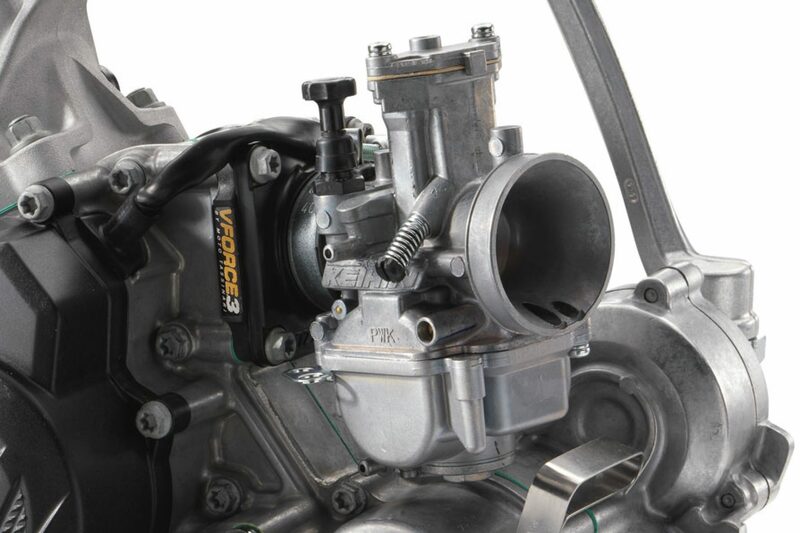 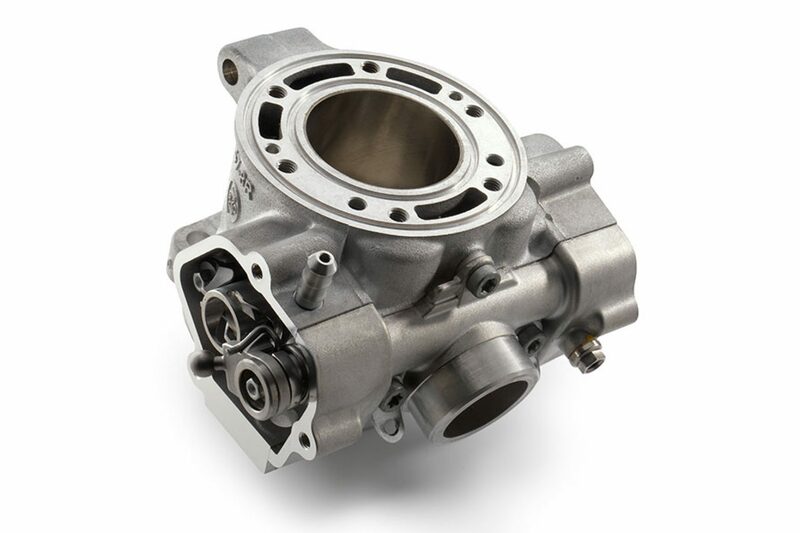 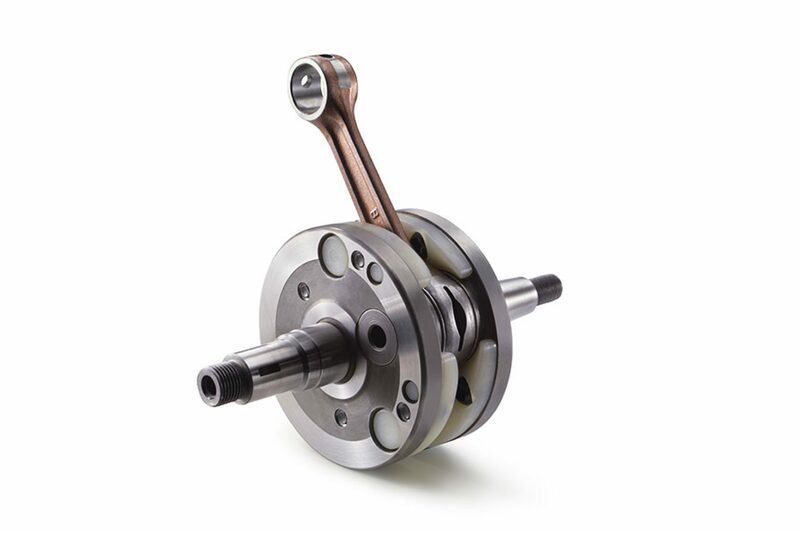 The power valve plays a key role in tailoring power delivery to suit track conditions and rider ability, making sure the only rider surprised by the incredible performance is the competition. 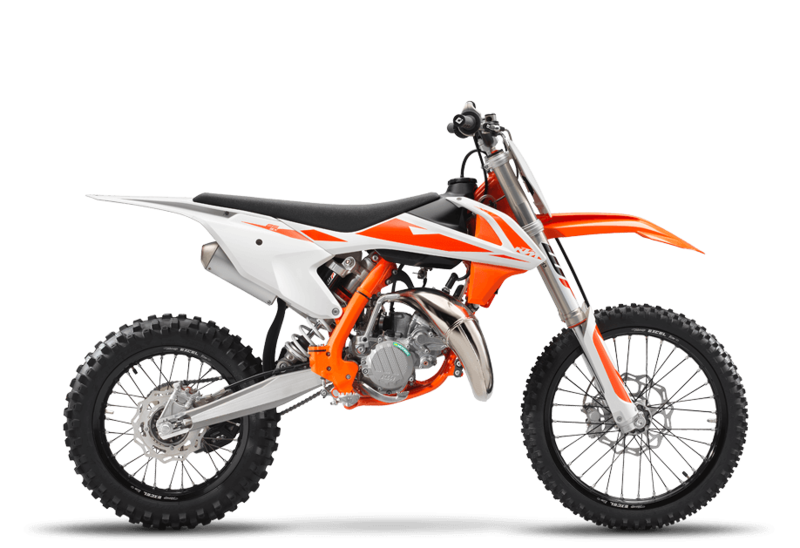 The KTM 85 SX features the Formula brake system with radial calipers – four pistons in front, two in the rear – with lightweight Wave brake discs – front 240 mm diameter, rear 210 mm. 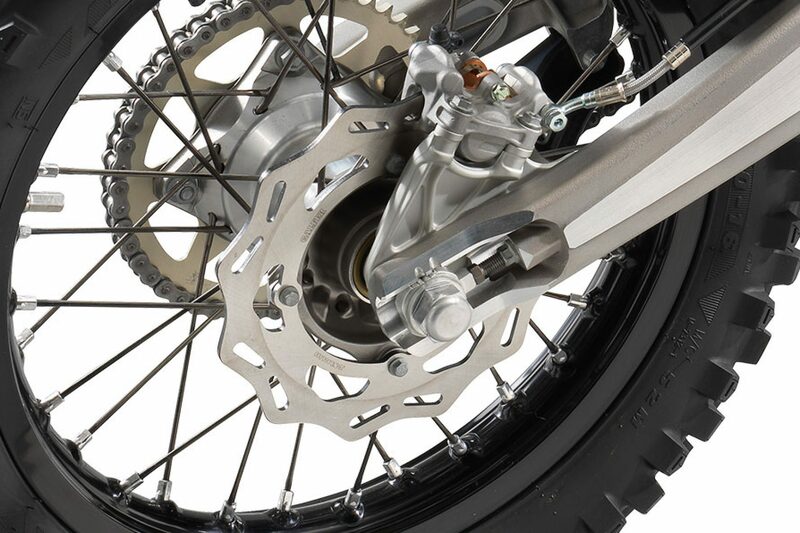 The system is the benchmark in terms of controlled action and braking performance, ensuring powerful and confident braking. 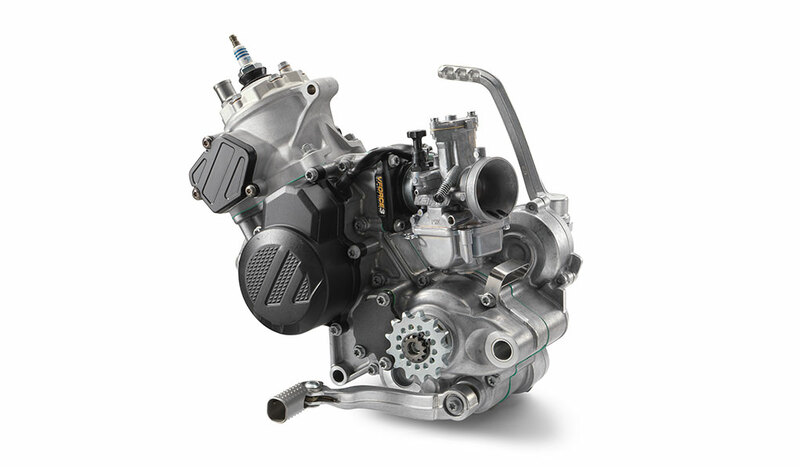 85cc riders come in all shapes and sizes and require intelligent motorcycle design to deal with their wide range of dynamics. 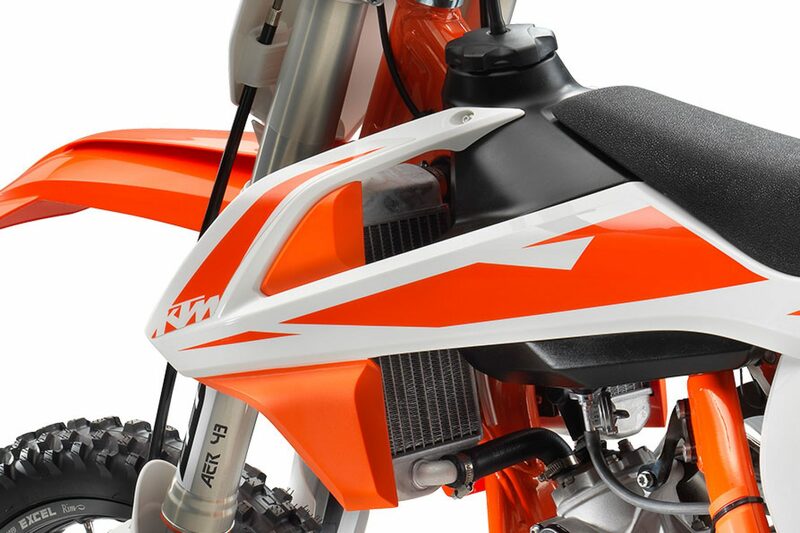 For optimal high-performance ergonomics, KTM used the proven design of the big bike range on the KTM 85 SX. 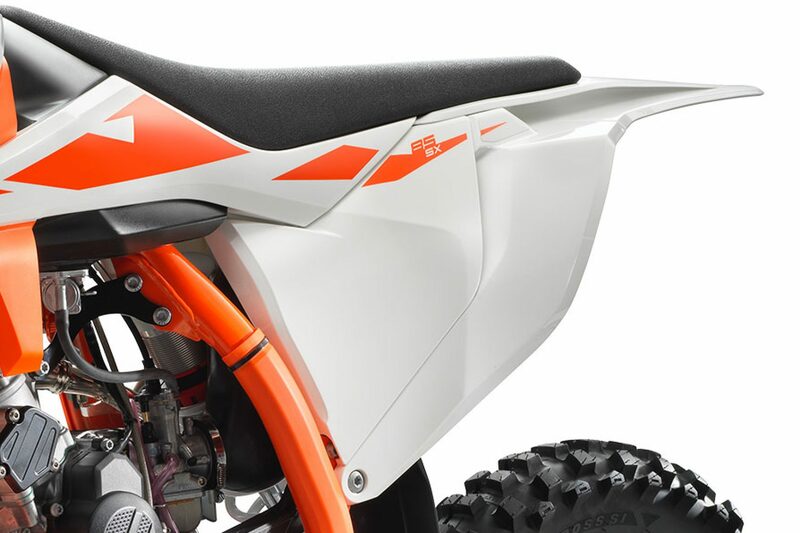 The goal was to provide a neutral riding position that, together with perfectly shaped bodywork, offers the best rider comfort and maneuverability. 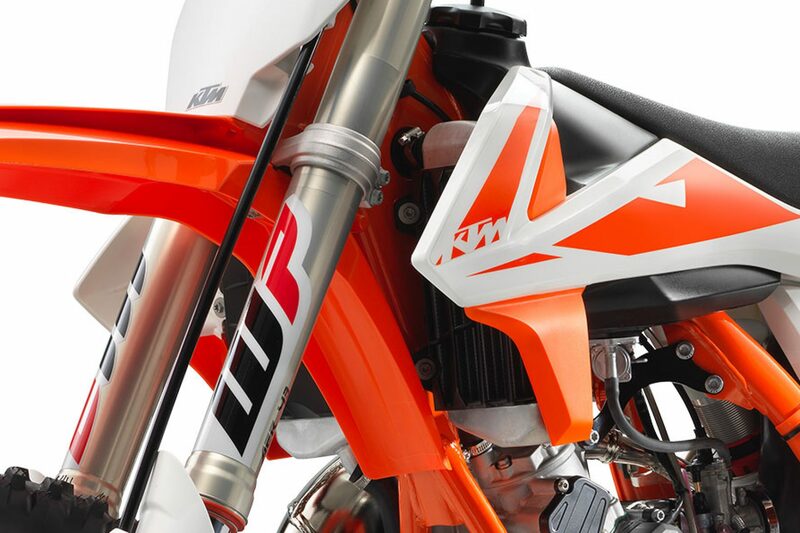 A rider’s main interaction with the motorcycle comes through the seat, footpegs and handlebars, which is why KTM has used the best quality parts in these areas. 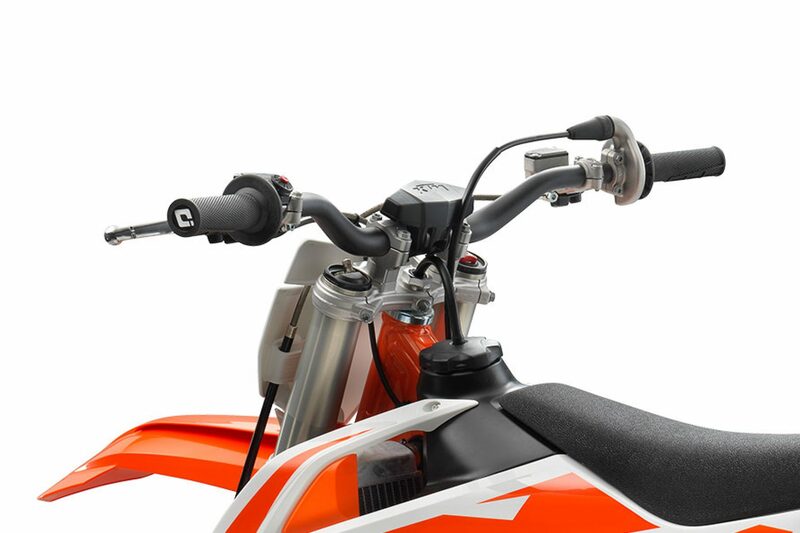 The placement of these crucial contact points is also vitally important for balance and control and, through various handlebar position options, can be adjusted to suit a rider’s preference. 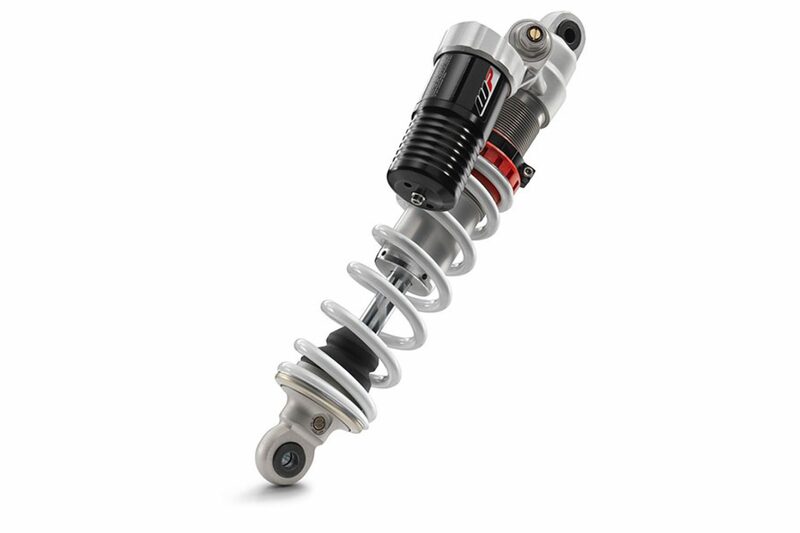 This ensures the optimal riding position for race-winning performance. 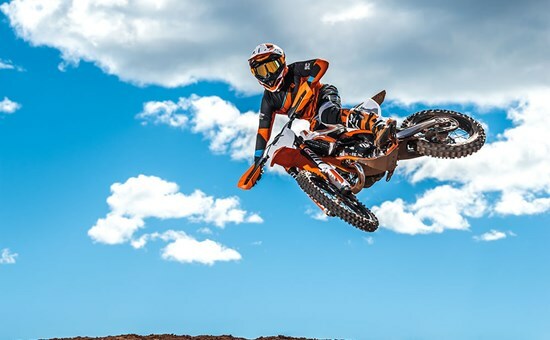 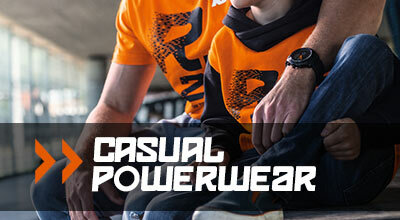 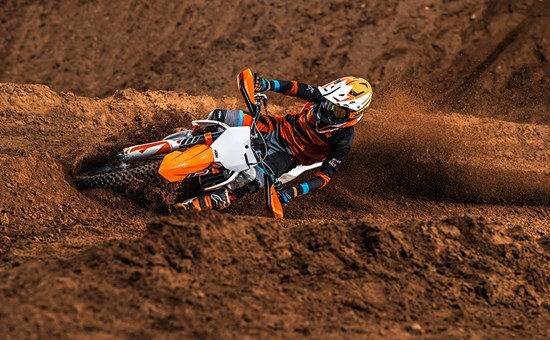 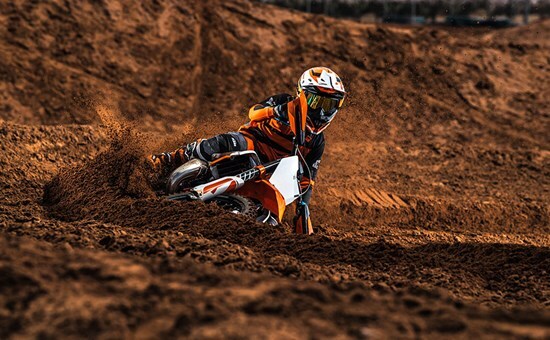 Absolute performance purity is the name of the game when it comes to electronics and the new KTM 85 SX. 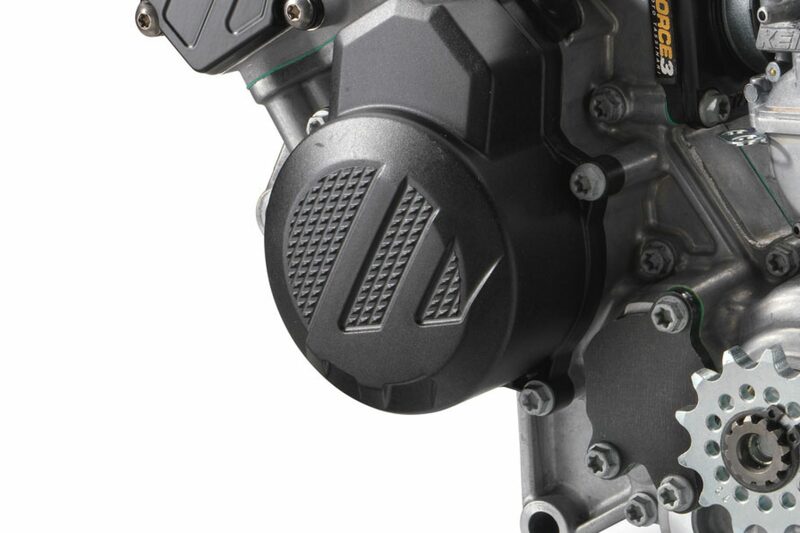 Undiluted 2-stroke simplicity with an hour meter to keep a check on how long you’ve been shredding and an optional rev counter to assist with perfect setup. 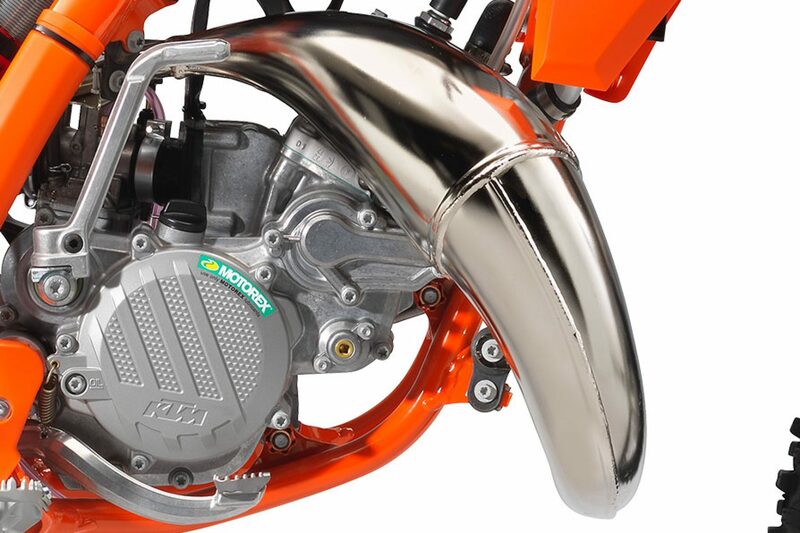 The KTM 350 SX-F is a revolutionary motorcycle at the forefront of progression in motocross. 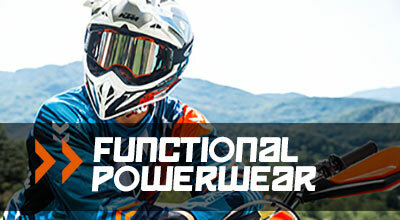 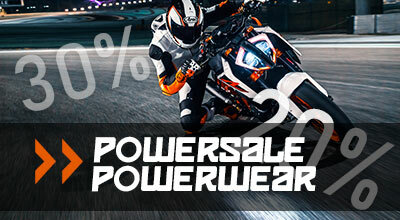 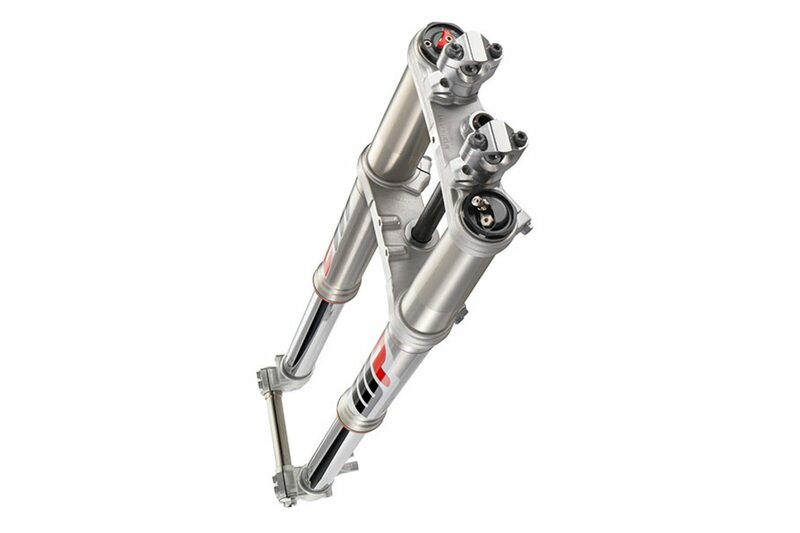 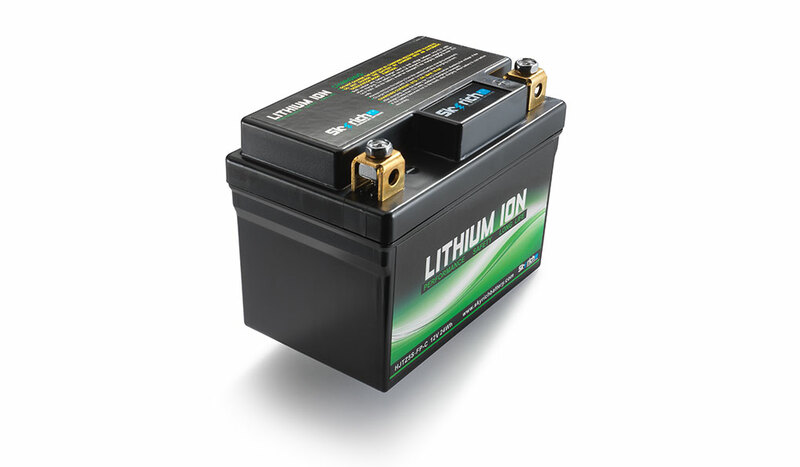 It features innovative electronics that help to refine its incredible power-toweight ratio, maximizing power delivery. 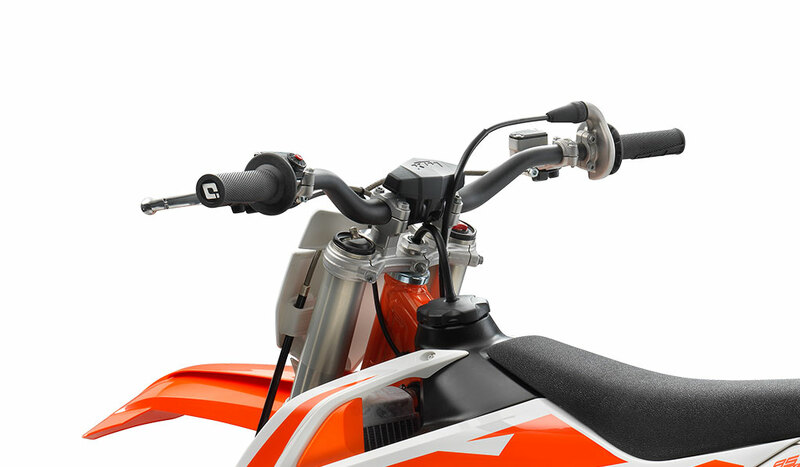 Activated by a multifunctional handlebar map switch, a rider has instant access to traction control, launch control and even alternative power curves. 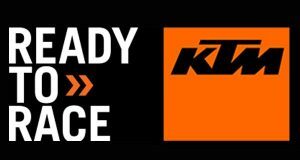 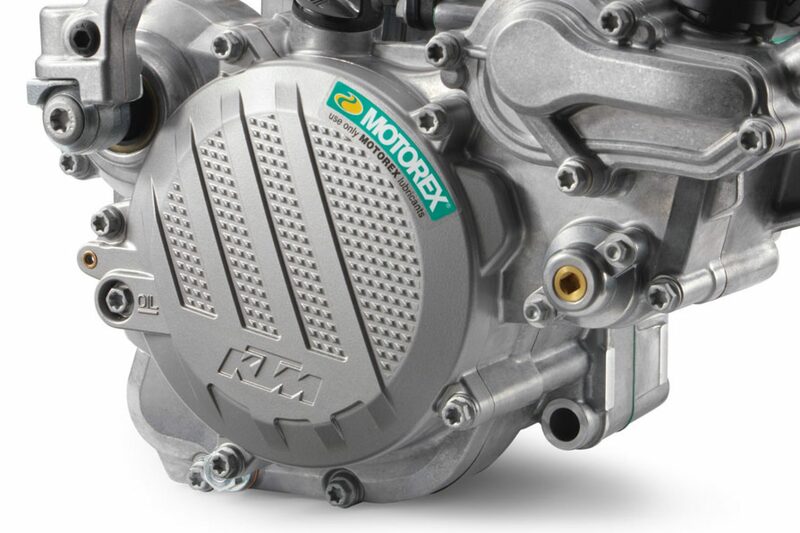 KTM’s engineers have spent many hours pushing the extremes of performance, making electronics a necessary innovation that ensures the most effective power delivery. 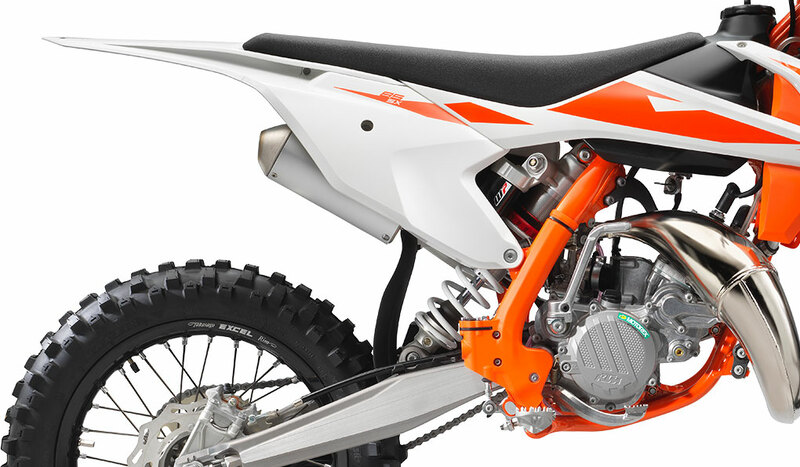 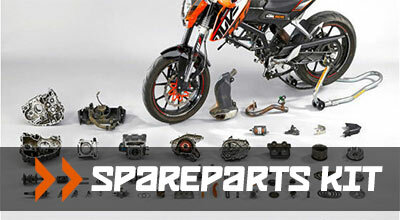 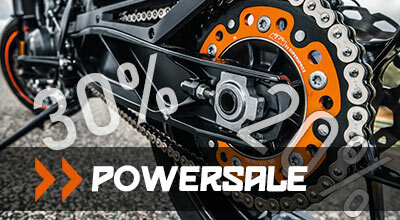 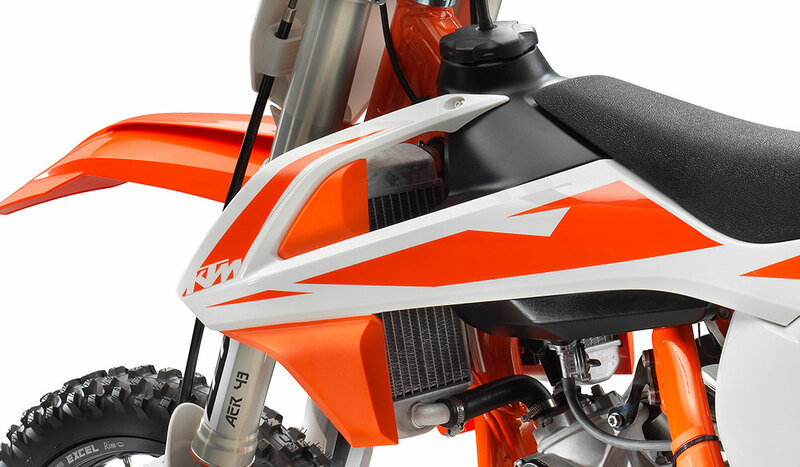 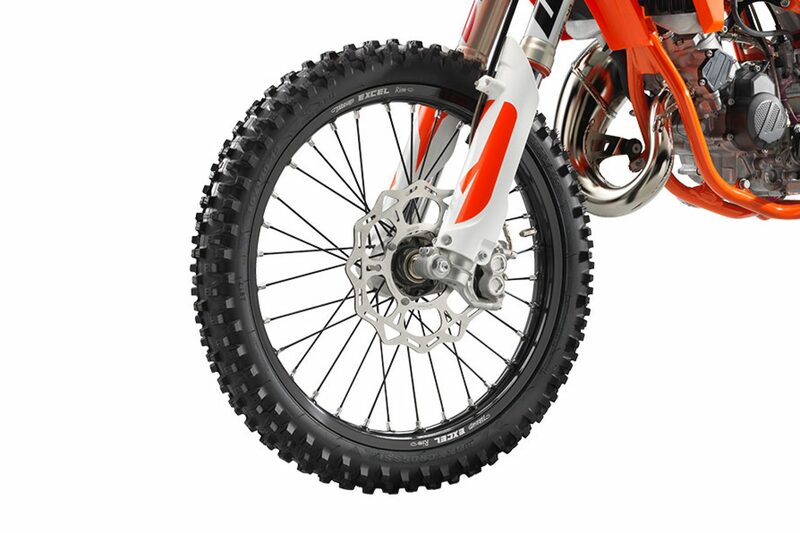 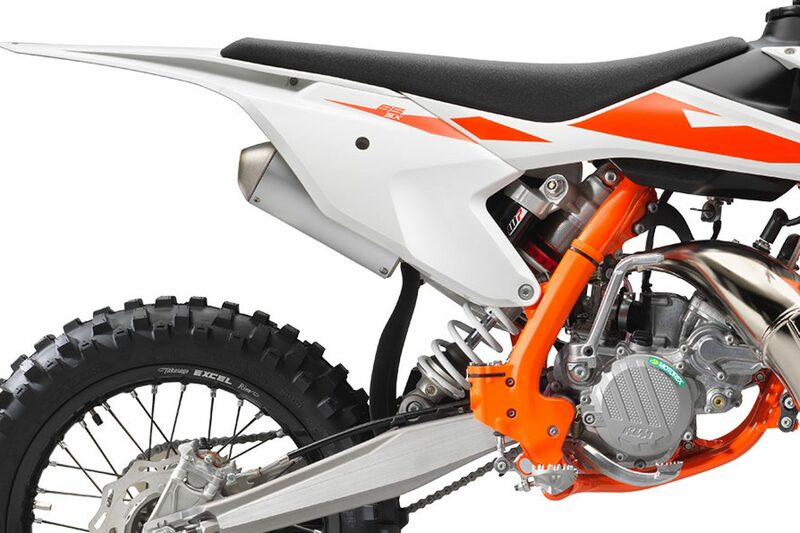 KTM SX-F models also have the advantages of a proven electric starter. 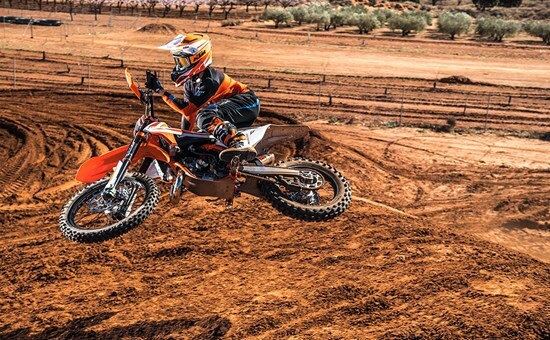 Just one simple push of a button and you’re READY TO RACE.